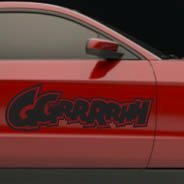 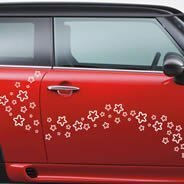 Our selection of decals for cars is one of the newest additions to our inventory, but we’ve already amassed a huge range of products to choose from! 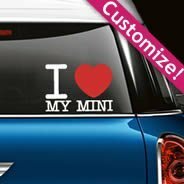 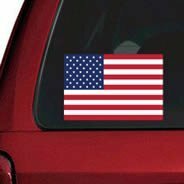 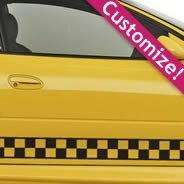 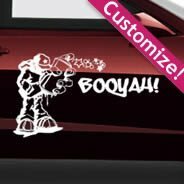 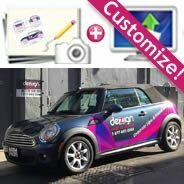 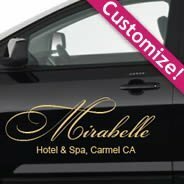 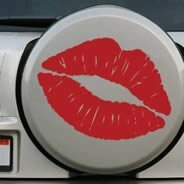 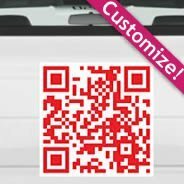 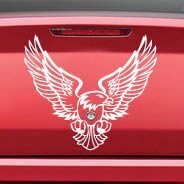 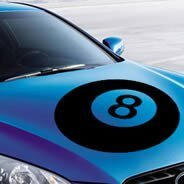 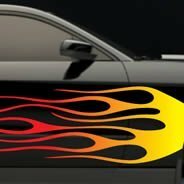 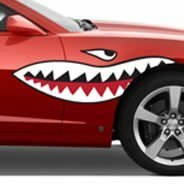 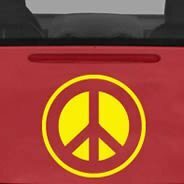 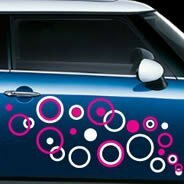 Our car decals provide a simple, easy and affordable way to customize the look of your vehicle to suit your personality and make an individual statement. 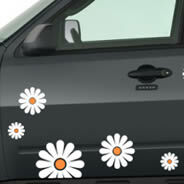 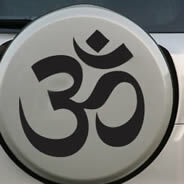 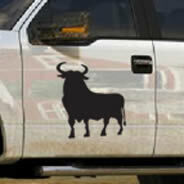 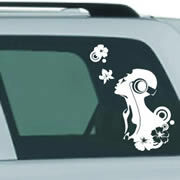 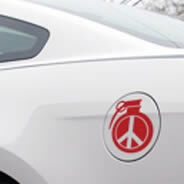 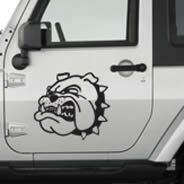 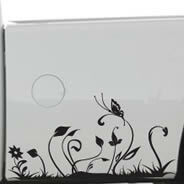 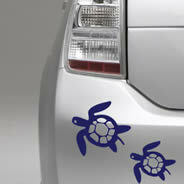 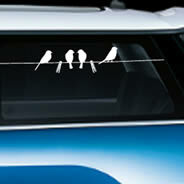 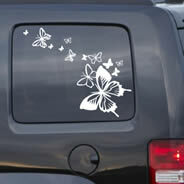 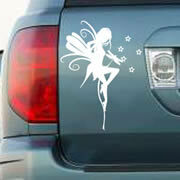 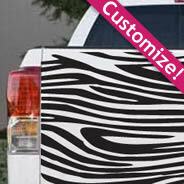 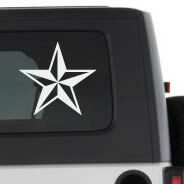 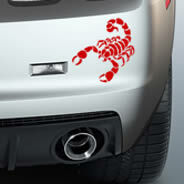 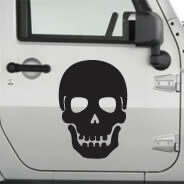 We even offer a host of customizable stickers so you can truly express yourself to the rest of the road. 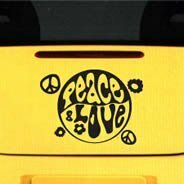 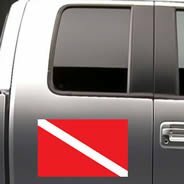 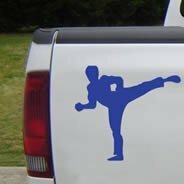 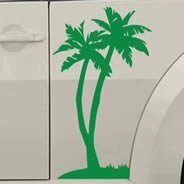 Whatever kind of vehicles you drive, from a motorcycle to a Mercedes to a minivan, we have a decal that is perfect for you. 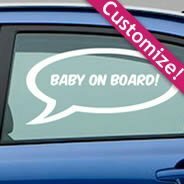 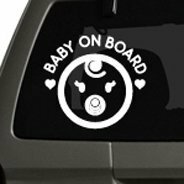 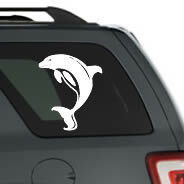 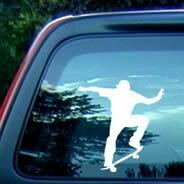 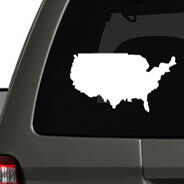 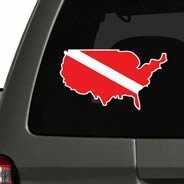 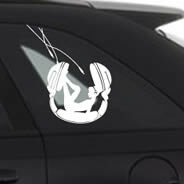 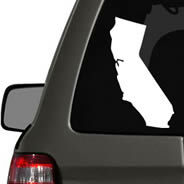 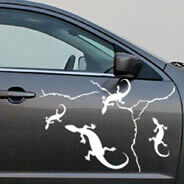 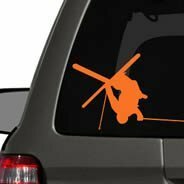 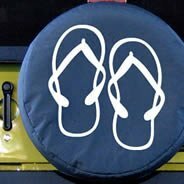 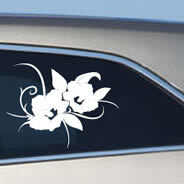 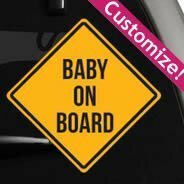 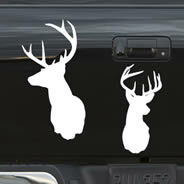 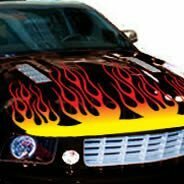 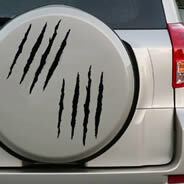 There are so many different types of car decals available here that there’s literally something for everyone who drives. 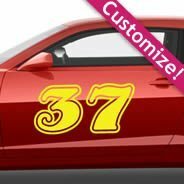 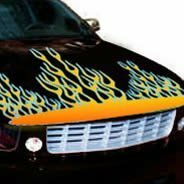 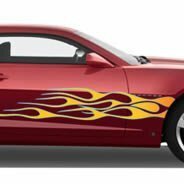 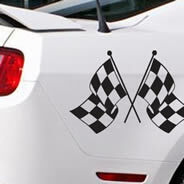 We carry racing stripes, flames, stars, bubbles, tree branches, flowers, flying birds, crawling lizards, sports themes, patriotic designs, cartoons, characters, logos, flags and so much more – and many of them can be customized. 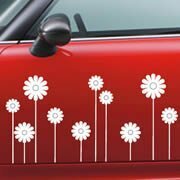 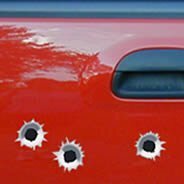 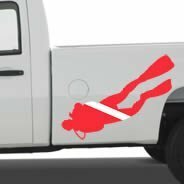 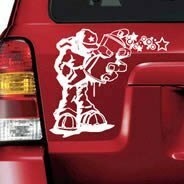 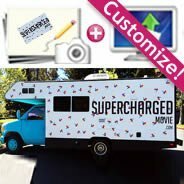 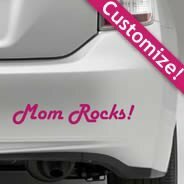 If you want to stand out for all the right reasons on the road, these vinyl decals art are the “cool factor” you’ve been looking for. 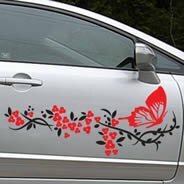 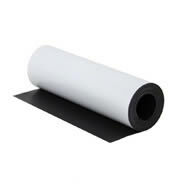 Just make sure to measure the space that you’re planning on decorating, order the appropriate size, choose a color that complements the paint shade of your vehicle and, most importantly, avoid obstructing the driver’s view when placing your decal. 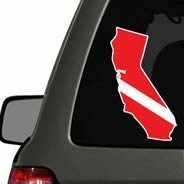 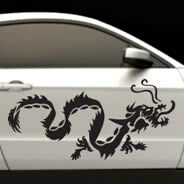 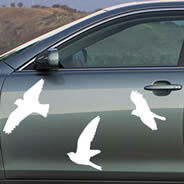 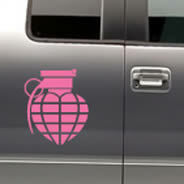 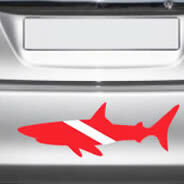 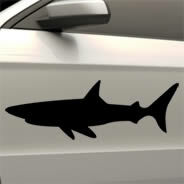 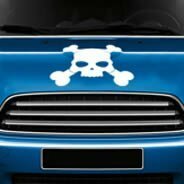 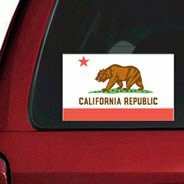 Welcome to our new car decals section! 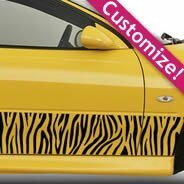 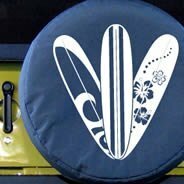 Tune up your ride with our hype designs: we offer a wide range of cool and slick designs to customize any of your vehicles. 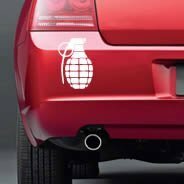 Whether you drive a minivan, a motorbike or the newest BMW, your vehicle will be the coolest one on the road with our removable car graphics! 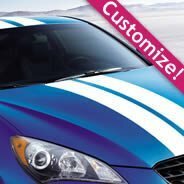 Please check your measurements before ordering as each car has its own specific dimensions. 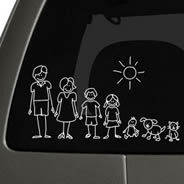 Check with your local DMV for legal requirements. 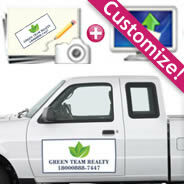 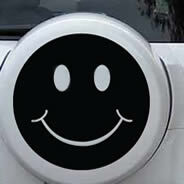 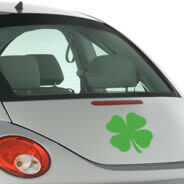 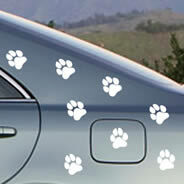 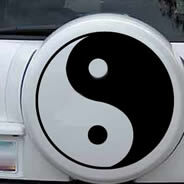 Car vinyl decals should NOT obstruct the driver’s view in any manner. 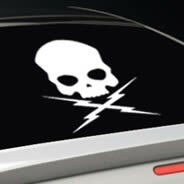 Please comply with DMV regulations. 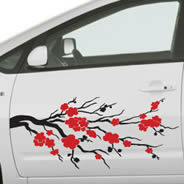 Drive safe… and in style!